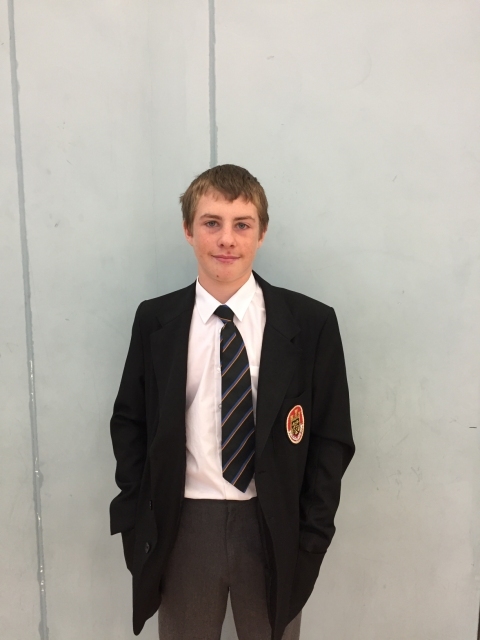 James Roe 10EM has been selected for the U18 Indoor Bowls squad for Dorset academy and with the hope of representing the nationals squad. James will begin his training with the squad in the coming weeks with the hope of progressing through to the national squad and potentially having the chance to represent England. A fantastic achievement for James as he only started playing indoor bowls very recently. We wish him every success.